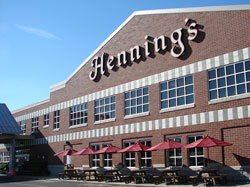 Henning's Market is committed to giving back to the communities we serve. 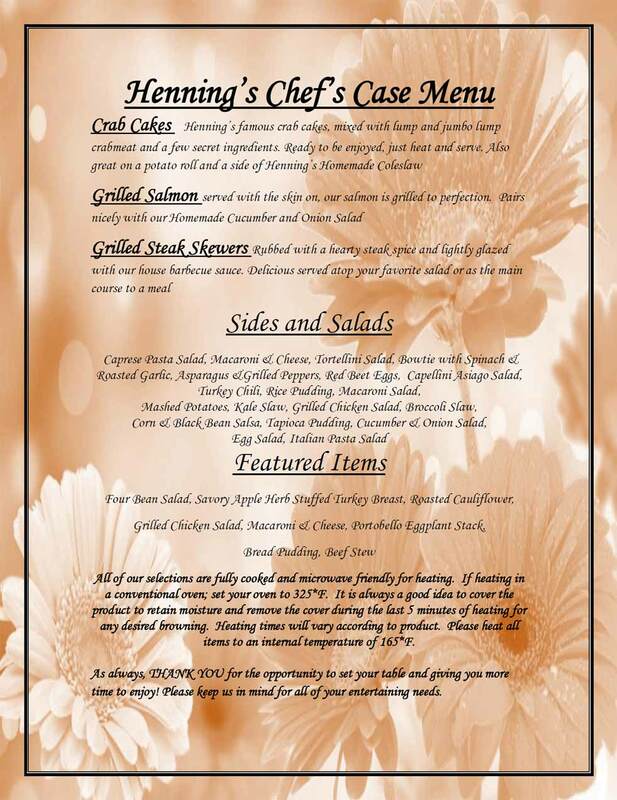 All requests should be submitted at least two weeks prior to your event. We receive numerous donation requests throughout the course of a year and we cannot respond to every request we receive. If a donation is approved, you will be contacted by someone from our store. Follow up calls and emails are not necessary.